With all the red tape around selling a home, most homeowners choose to work with a professional real estate agent. But with a wealth of tips for selling your home and tools readily available online for both buyers and sellers, going FSBO (pronounced FIZZ-bo) can be a viable option for many DIY budget-conscious sellers. If you’re organized, diligent and curious, learning how to sell your house on your own is doable, particularly in a hot market. 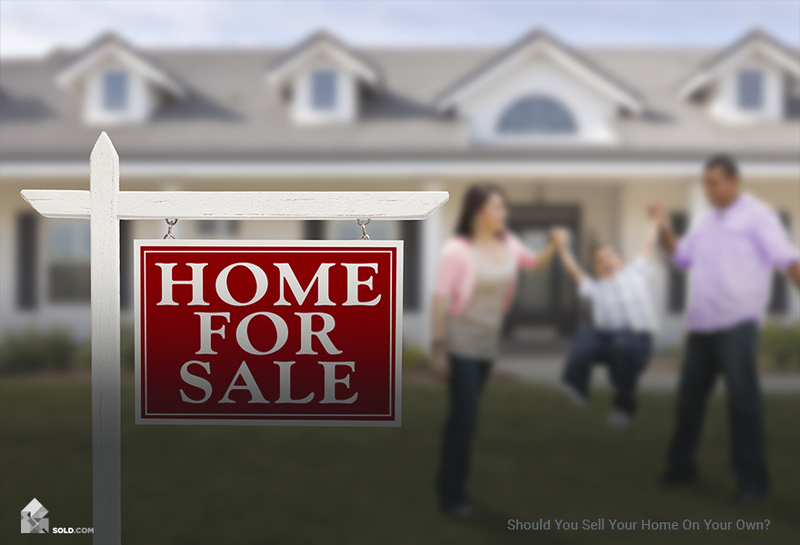 Learning the ropes, following the protocol, and staying on top of the to-do’s when selling your home takes time, energy, and attention to detail — but pays off in savings on commission and control over the process. 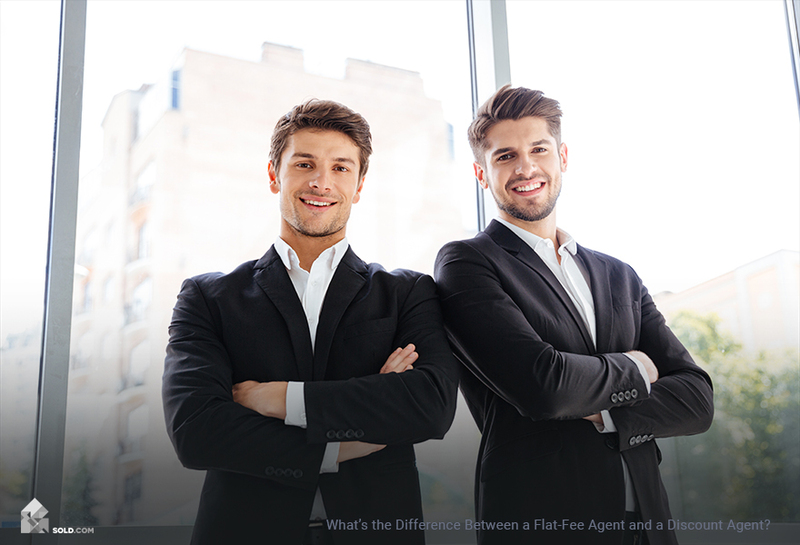 Though there a lot of different closing fees, the big one is the real estate agent’s commission, which traditionally comes in at around 5–7% of the final purchase price. Working without an agent offers savings that you can keep for yourself or pass along to sweeten the deal and attract more buyers. Of course, buyer’s agents work on commission, too, and will be understandably reticent to show your property to clients. Since the majority of buyers do choose to work with an agent, stating that you will offer a 2% to 2.5% buyer’s agent commission in your listing can help get additional traffic through the door. Buyers entering solo (without an agent) into an FSBO opportunity will probably expect a discount. Price accordingly so you can shave off a percentage for them and still make your goal sale price. Since we’re talking money, another pro – or con, depending upon your constitution – is the ability to negotiate price directly with the buyer, rather than through an agent. Stressful as it may be in the moment, if you are an ace negotiator, you could end up with a better, quicker deal than when a third party holds the strings. 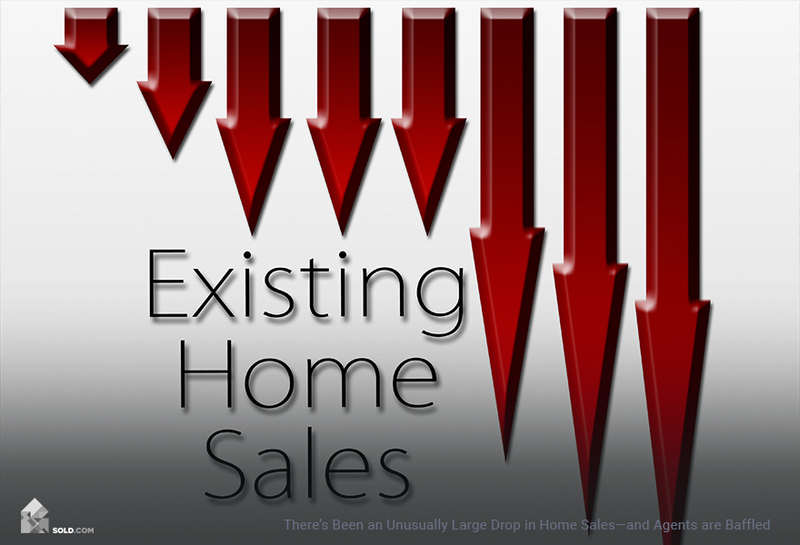 Agents work on commission and may push through a sale at a lower price rather than see it slip away. Handling the process yourself gives you more control. Creating the perfect listing involves stunning photography, eloquent prose, deep knowledge of the area and the property — and the know-how to get the listing posted in all the right places. This, plus marketing your listing, is an involved process. If you have a creative side (or have friends who do), crafting your own listing can be a fun way to flex your marketing muscles. Conversely, if the whole idea stresses you out, hiring an agent makes it much easier, if less personalized to your own standards. Managing all aspects of the listing, showings, negotiations, and sale is not everyone’s idea of fun, but it’s also not out of the realm of possibility. 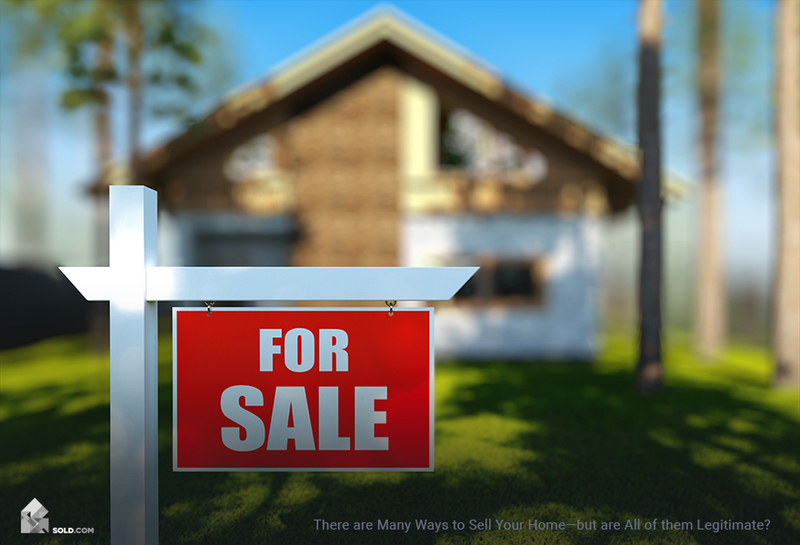 If FSBO doesn’t pan out – as in you don’t get the traffic or offers you were expecting – start over and hire an agent. Either way, you’ll be armed with knowledge about how the process works and will be empowered to approach the selling process in a more holistic and involved way.